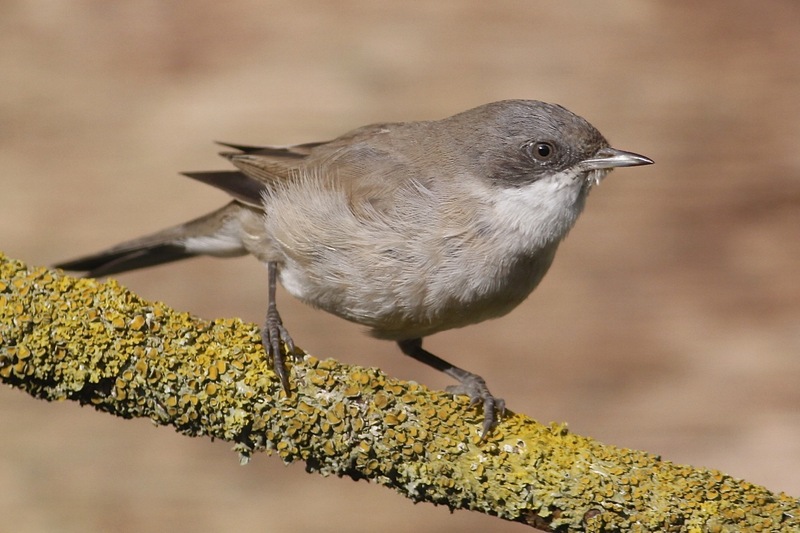 Central Asian Lesser Whitethroat: it’s back! 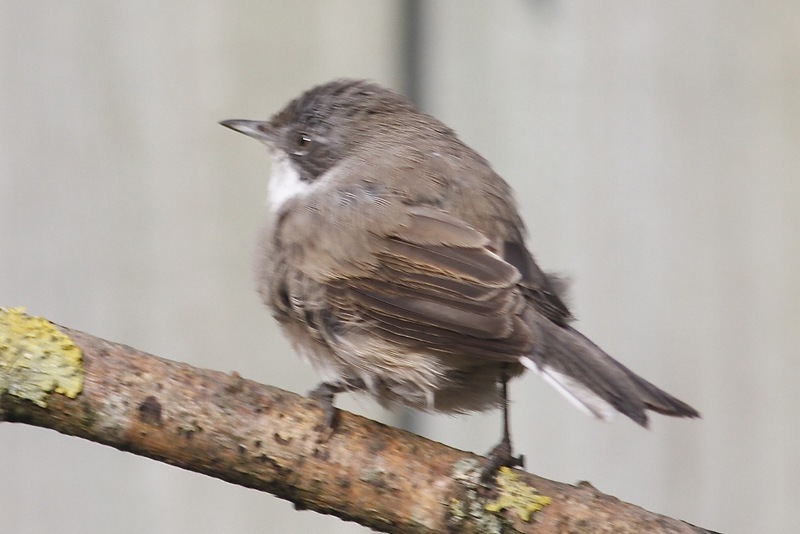 After an absence of forty-seven days, the ‘eastern’ Lesser Whitethroat, which had made sporadic appearances in Dave Jackson’s Northampton garden back in January, returned today. 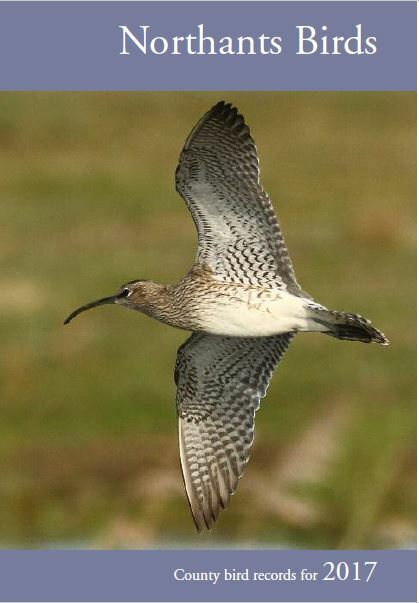 Dave managed to capture some images which partly show the tail pattern – a largely white outer tail feather (some faint clouding at the distal end of the inner web) but it’s still not possible to see if there is any white at the tip of the adjacent feather, T5. 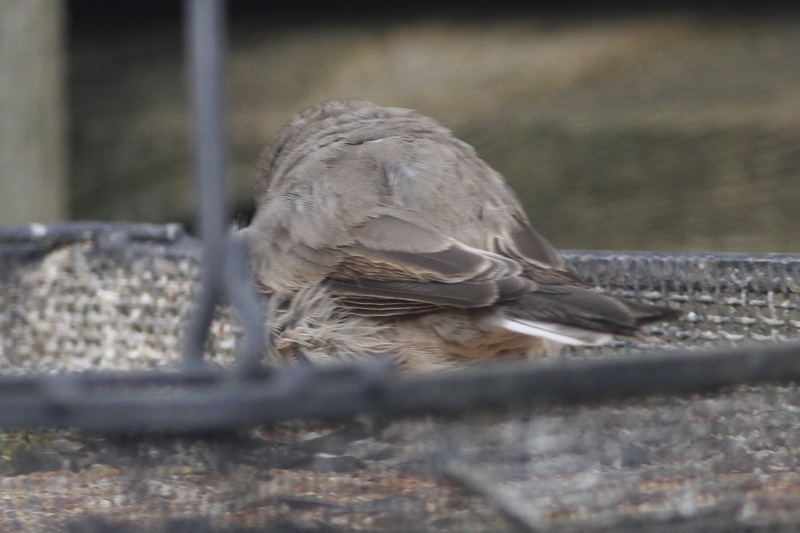 Is it there or has it worn away (as the tail feathers appear quite abraded)? 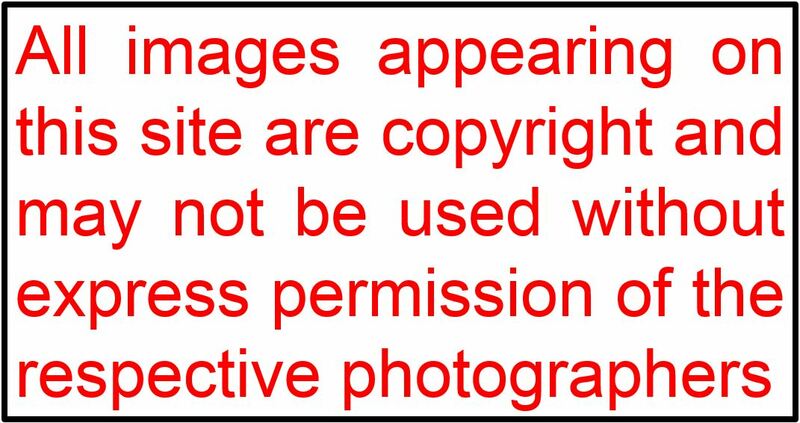 A video-grab of mine made back in January hinted at its presence but may be inconclusive. Either way, this bird pretty much ticks all the boxes for Central Asian Lesser Whitethroat, the name now being proposed here for birds in the group somewhere within the blythi—halimodendri spectrum. This entry was posted in Warblers. Bookmark the permalink.